Asserting that India would give better returns on investments than many other countries, Finance Minister Arun Jaitley on September 20 said foreign investments can provide great additional resources for infrastructure and other sectors. He said that the government is giving special focus on improving the ease of doing business in the country with initiatives like 'Make In India' designed to boost the manufacturing sector that has huge potential. "India will give better returns than many other countries," Jaitley said here addressing investors and business leaders. He said that foreign investments can give great additional resources and that the country's infrastructure sector needs huge investments. "Railways, highways and power sectors are among those that require funds and the success of projects in these areas would largely depend on bankability," Jaitley said. Jaitley is here for two days seeking to attract foreign investors, including large asset managers, to the Indian markets. "Special focus is being given on improving ease of doing business. Investors have felt in the past that the procedures have been difficult in India," he said. Digital India and Make in India (initiatives) are designed to give special boost to manufacturing and India has huge potential in these areas, he added. According to him, some states were not charging adequate tariff for electricity as a result of which the health of power distribution companies is being affected. 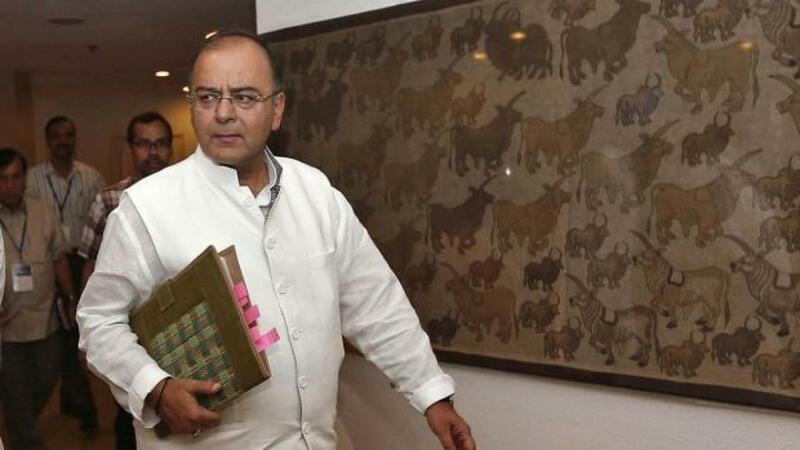 "These states can not expect the PSU banks to fund the deficit of discoms," Jaitley stressed. Many discoms are grappling with acute financial stress. Jaitley said that a key priority of the government was to strengthen the PSU banks. "Some weaker banks could be merged with stronger banks as just diluting stake would not resolve the problem of NPAs (non performing assets)," he added.